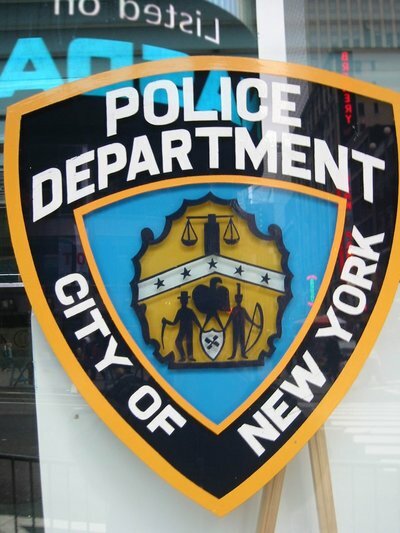 After a fight with her girlfriend, NYPD Sergeant commits suicide. 40-year-old Sgt. Stephanie Moses was found dead in her Baldwin home on Tuesday. Sources say Moses body was found in her bedroom with an apparent self-inflicted gunshot wound to her head. It was said that the 18-year veteran had got into a fight with her girlfriend before killing herself in their home. A neighbor said the couple moved into the house about two years ago. Moses had spent most of her career in the ceremonial unit and was known as the “face of the NYPD on the national stage.” She was best known to represent her force at public events and has stood with high-profile leaders such as President Barack Obama. Her rise to fame occurred last May after she placed a red-white-and-blue wreath at the 9/11 Memorial. A Ground Zero Ceremony was being held after Navy Seals killed terrorist, Osama Bin Laden. Moses was photographed at the ceremony shaking hands with President Obama which led her to become a well-known figure. Born in Jamaica, Queens, Moses was the daughter of a retired NYPD detective. She was sworn into the force back in 1994 and started her work with domestic violence victims at the 113th Precinct in South Jamaica. Subject: LongIsland.com - Your Name sent you Article details of "NYPD Sergeant Commits Suicide in Her Long Island Home"